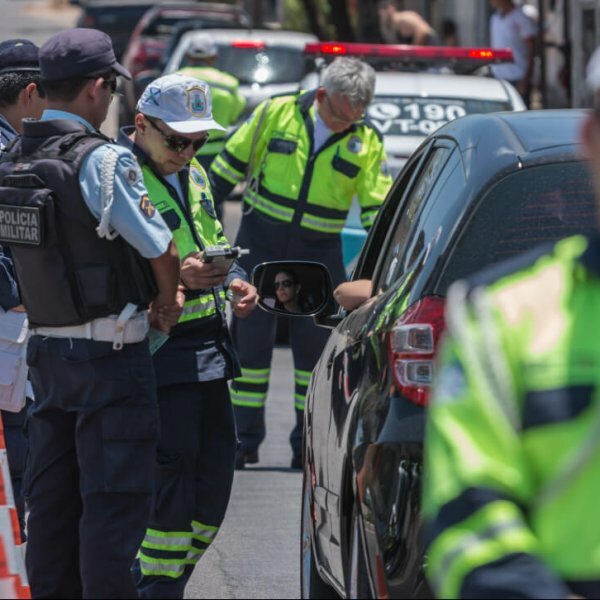 The Road Policing Capacity Building Programme is managed by the Global Road Safety Partnership – one of the eight implementing partners of the Bloomberg Initiative for Global Road Safety (BIGRS) programme. Strengthening the capability of the road traffic police to enforce traffic laws is fundamental to deterring road users from violating the laws, to reduce harm and to reduce inappropriate and unsafe behaviors on the roads. 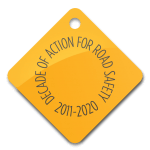 GRSP is providing professional knowledge relating to road safety enforcement – based on recognized international best practice – to build and sustain high quality policing activities for the improvement of road safety in the selected cities within the programme. All knowledge and policing practices are tailored to the local context within of each of the cities, to allow for flexibility in their application by local police. Design and development of training materials and Standard Operational Procedures for road policing agencies. GRSP’s Road Policing Capacity Building Trainers and Consultants are drawn from an international pool of experts who have significant knowledge and skills in the field of road safety and road policing enforcement. The Road Policing Capacity Building Team possess high levels of experience in the delivery of road policing services at either a national, state or municipal level and are all experienced in developing and delivering recognized international best practice capacity building workshops in road policing.